Brighton captain Gordon Greer has been passed fit for the trip to Southampton. The defender had to be substituted during Saturday's 2-2 draw against Bristol Rovers through illness but he will make the trip along the south coast. 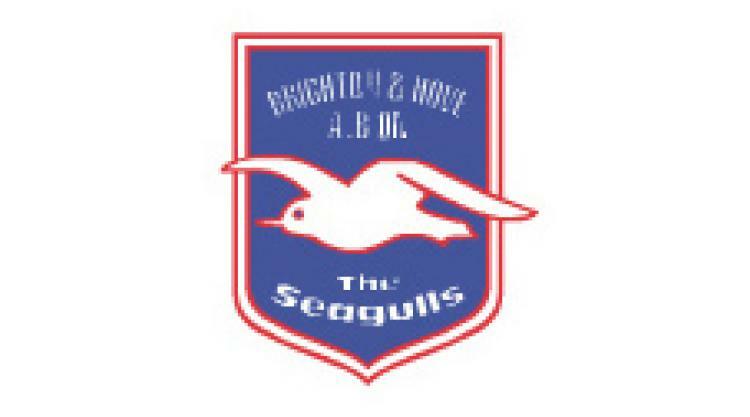 The Seagulls will be without Greer's fellow centre-half Tommy Elphick, who is suspended after picking up his fifth booking of the season at the weekend. Liam Bridcutt serves the final game of his three-match ban, Matt Sparrow is still missing with a groin injury and Alan Navarro continues his recovery from cruciate ligament damage. Assistant manager Mauricio Taricco could be added to the bench after serving a one-match ban against Rovers following his red card in the FA Cup replay at Woking.